Primed – ready for painting in a colour of your choice. 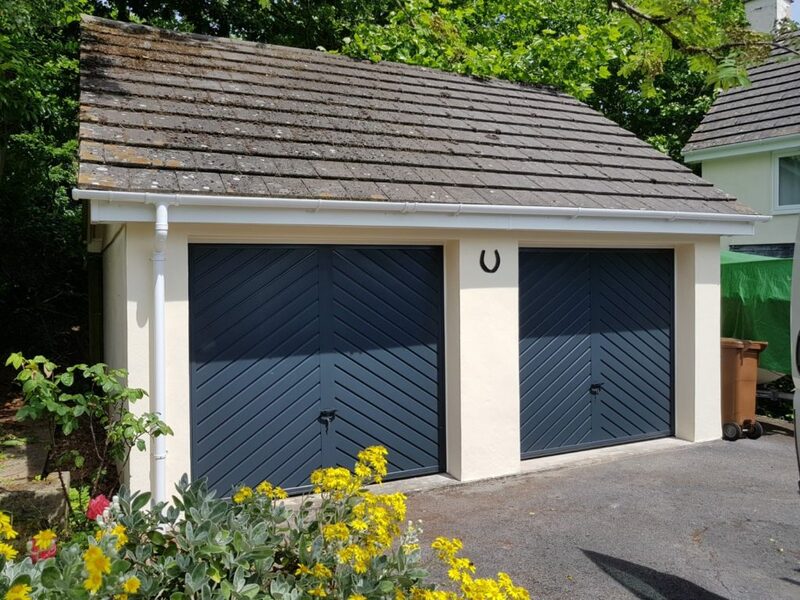 Colour – a variety of pre-painted colours or even a RAL colour of your choice. Woodgrain – an authentic appearance of real timber – available in Golden Oak or Rosewood. Ranging from a Ribbed-design that offers a quiet elegance to blend in with almost any environment to a number of Panelled designs that give a lasting prestige of classical beauty.